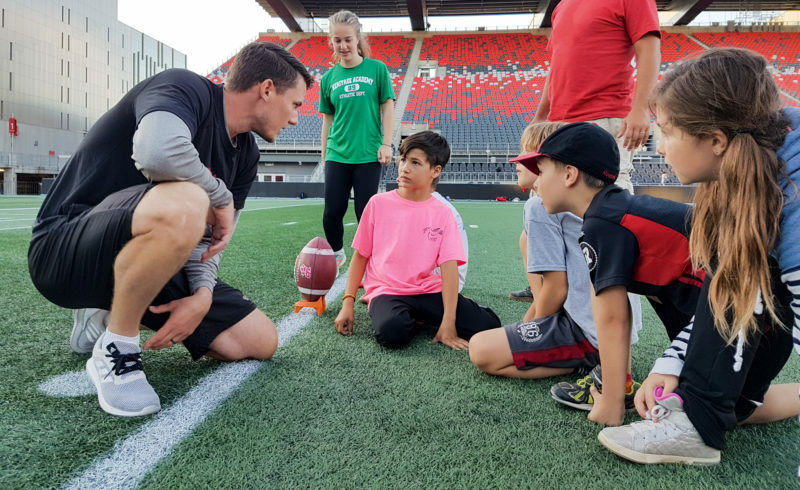 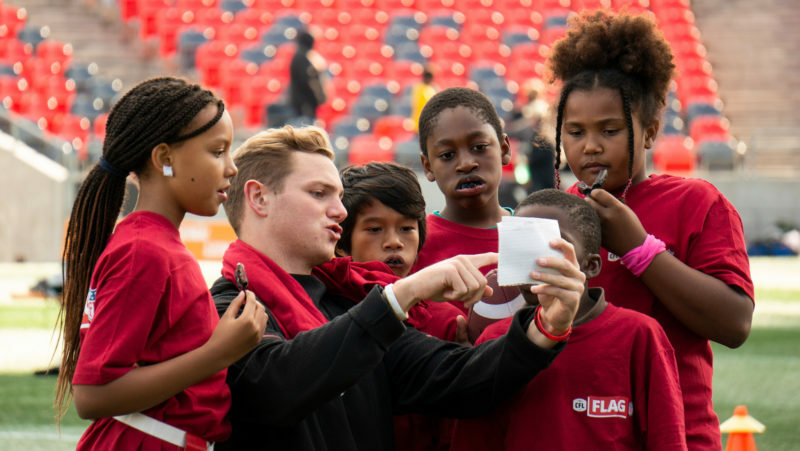 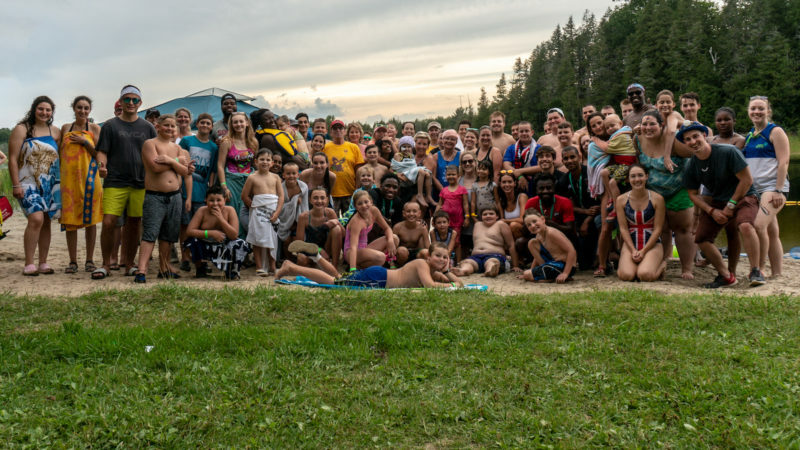 This past weekend was jam-packed with local football and the REDBLACKS were out in the community supporting young players as they opened their 2018 season. 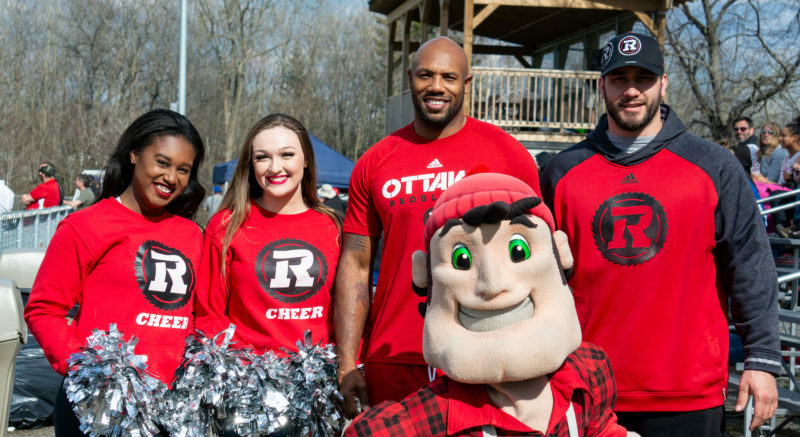 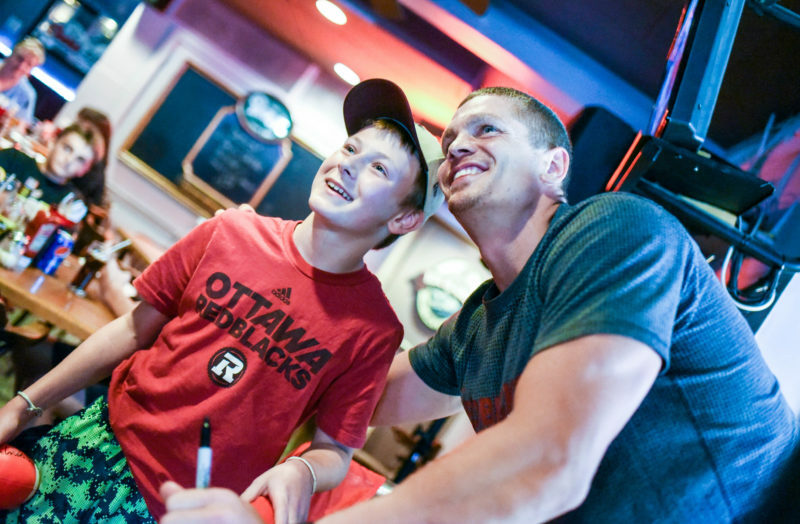 On Tuesday night, members of the REDBLACKS we’re spread across the Ottawa area attending three simultaneous community events. 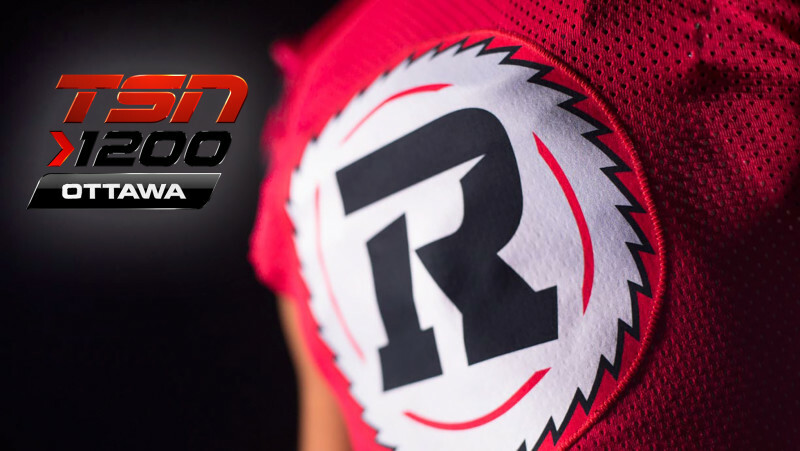 REDBLACKS DB Antoine Pruneau joins TSN 1200 to discuss heading to St. Joe’s High School today to play basketball, giving back to the community, how he spent his off-season.